The Salina Falcons are down to their final strike. Bryant, Ark. plated six runs in the first three frames, and the Black Sox cruised to an 8-3 victory over the Falcons at the Class AAA Legion Mid-South Regional Tournament opener. Salina plays Jefferson City, Mo. or host New Orleans in an elimination contest at 11:30 am Thursday. 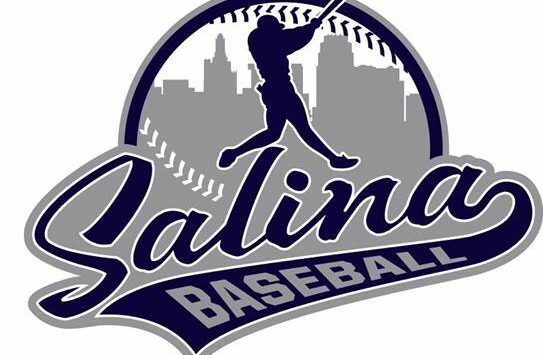 The Black Sox pounced on Salina starter Ethan Kickhaefer, who lasted a little over two innings, giving up five hits and six runs. Reliever Brady McAfee held Bryant in check in his two-plus frames of work, limiting Bryant to two hits. That allowed Salina’s offense to bring back the Falcons as outfielder Zach Farmer plated the Falcons’ second run in the fourth with a single. That’s when the rain settled in, stopping action for multiple hours. When play resumed, Salina cut the deficit in half. After a triple by Ben Driver, Farmer brought him home, making the score 6-3 in the sixth. The Black Sox added a pair of runs in the following frame, ending any chance of a comeback. Farmer finished 1-for-4 with two RBI. Brayden Pavey was 2-for-4 with a run scored. Driver was 1-for-2 with a run batted in and a run.